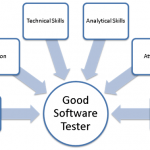 Learn Informatica online and remember that, it is the right time to build your career. Big Classes is providing the best online Informatica training with highly qualified and experienced faculty. We are providing training throughout the sphere. 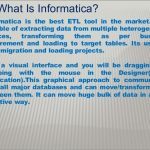 Do you know what Informatica is? 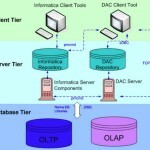 Informatica is an ETL tool. 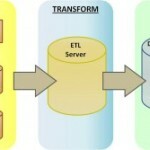 ETL means Extract, Transform and Load. It mainly focused on data integration. In today’s life data integration is very important task. Informatica helps us to do this appropriately. It is very useful tool for any company. Why we are using Informatica? Why it is so popular? 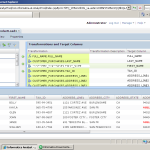 It is broadly used ETL Tool. It gives reliable data when needed. It gives glimpse on current market trends which is very helpful for top management. It is using improved technology.